We will only ever use your email to send you news, information and updates about Reybridge Eventing, David’s progress and results at events, and about the team. We will never pass your email to a third party. 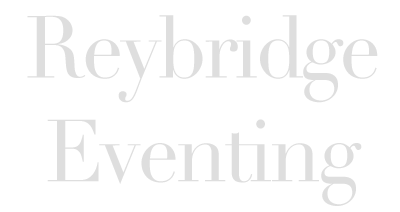 If you have any questions, or would like to remove your email address from our list, please let us know at info@reybridgeeventing.com. Thank you.